Vector Silhouette Of Couple Dancing Tango On Warm Color Background. Royalty Free Cliparts, Vectors, And Stock Illustration. Image 5034662. 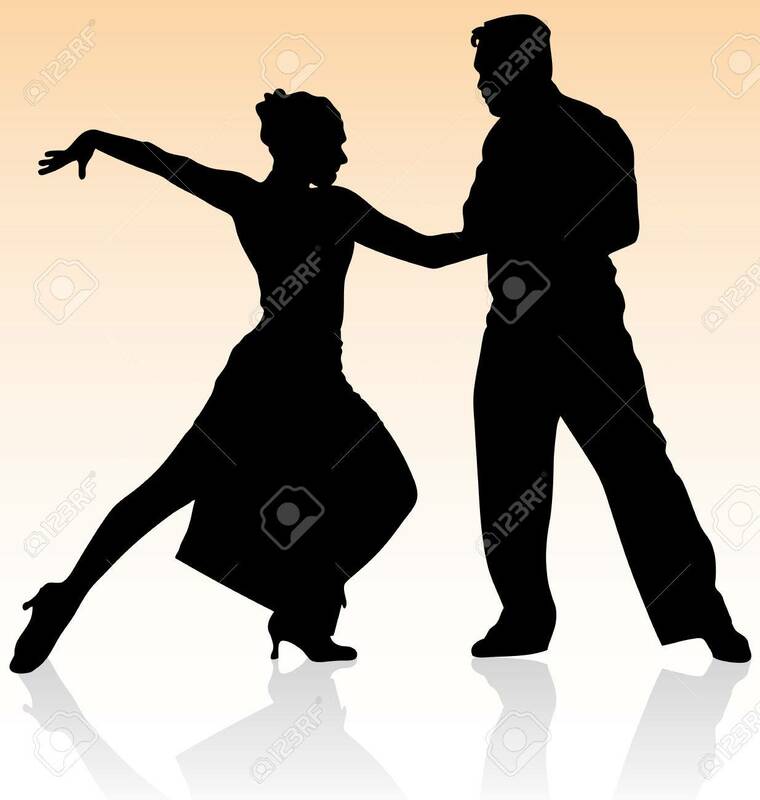 Vector - Vector silhouette of couple dancing tango on warm color background. Vector silhouette of couple dancing tango on warm color background.